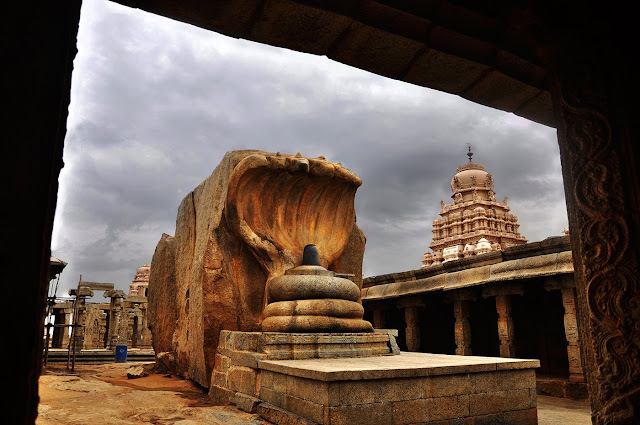 The 16th century Veerabhadra temple, also known as Lepakshi temple, is the country’s most mysterious temple. 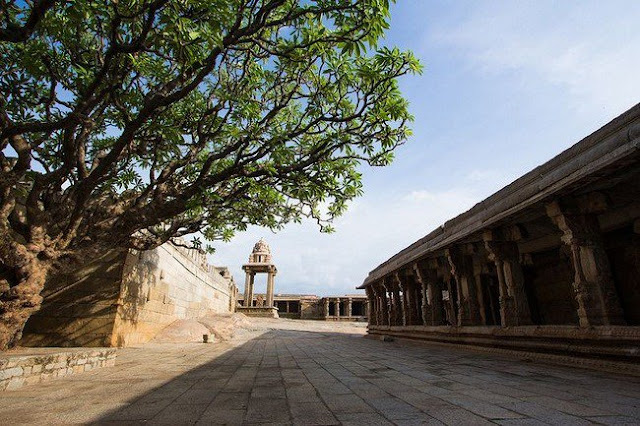 It has 70 massive pillars built in the Vijayanagar style, out of which one pillar is the most intriguing. 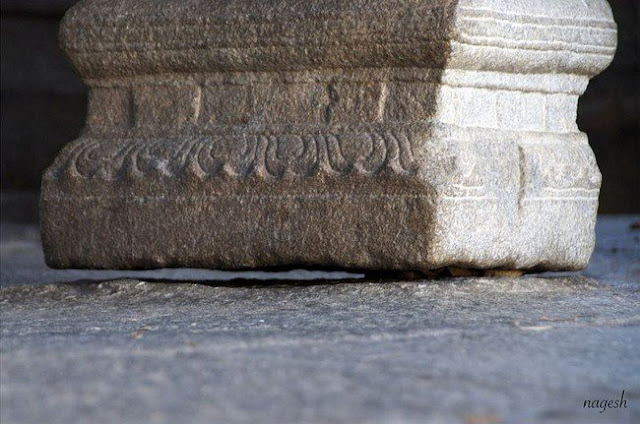 This pillar, unlike other pillars, does not touch the ground and hangs from the ceiling, leaving a noticeable space. 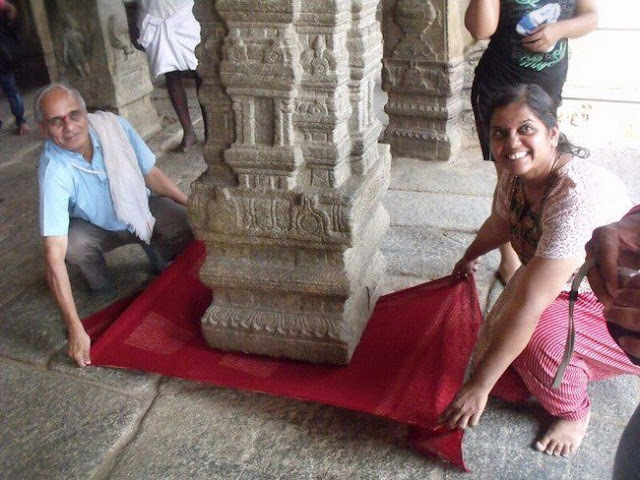 People who visit the temple, pass a piece of cloth through the space. 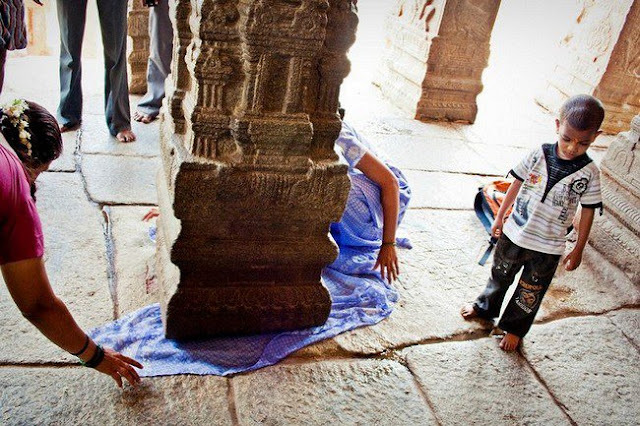 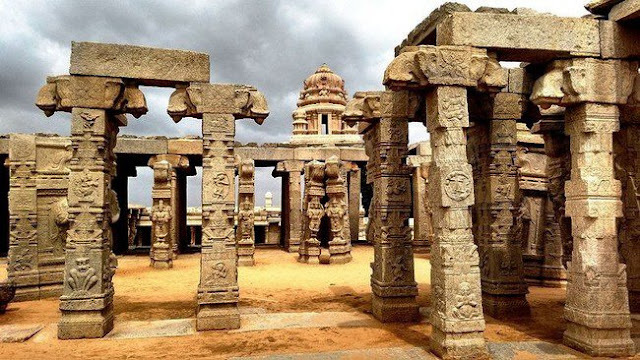 The temple was constructed in 1583 by two brothers known as Virupanna and Veeranna located in Anantapur district in southern Andhra Pradesh, has challenged many engineers who failed to solve the mystery behind its pillar. 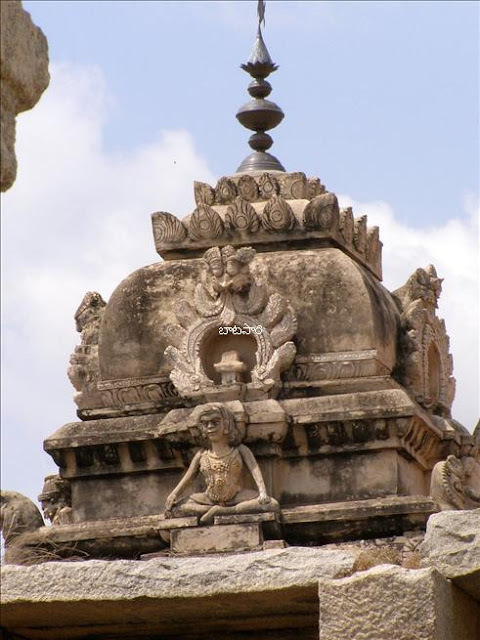 It is also said that a British engineer, during the British era, tried to find out about its support but failed. 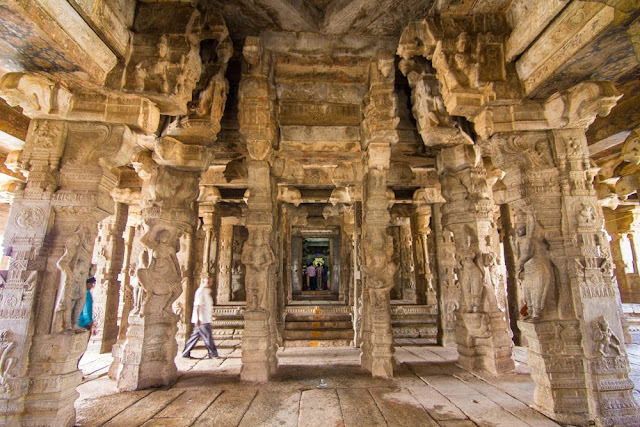 The temple is bejewelled with gorgeous sculptures of gods, goddesses, dancers and musicians. 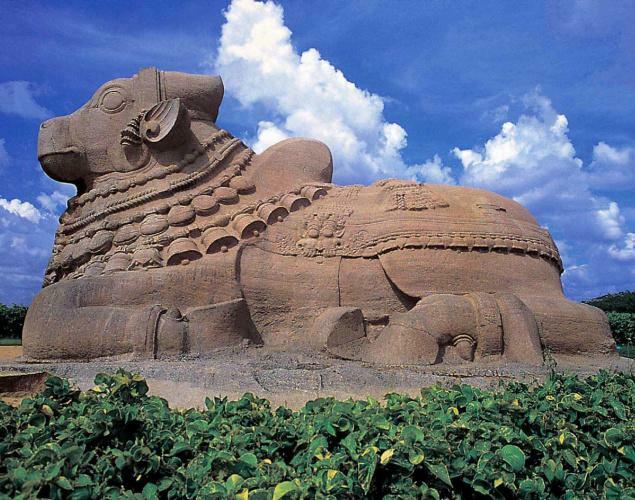 It also has a gigantic 24 X 14 feet mural of Veerabhadra, the fiery god created by Lord Shiva. 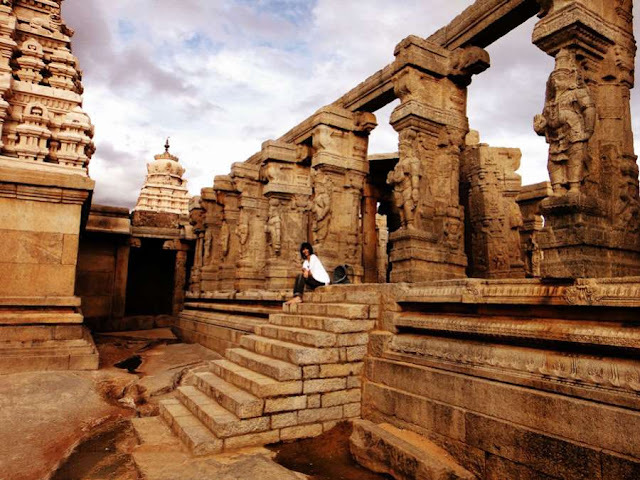 It is said to be the largest mural of any single figure in India.